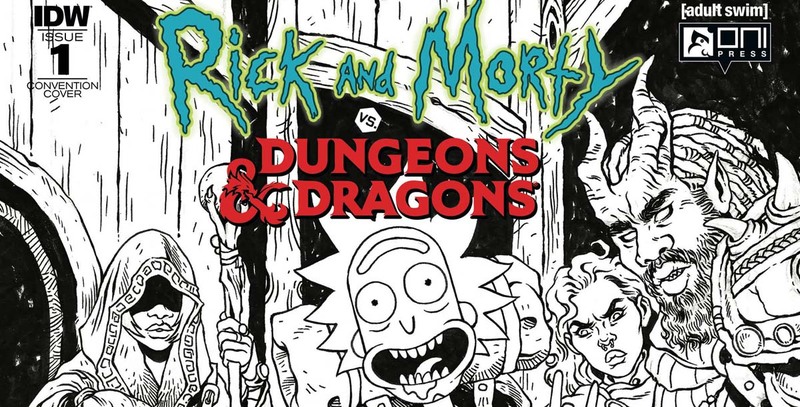 IDW has announced their signing schedule and a Rick and Morty vs. Dungeons & Dragons #1 exclusive variant cover for this weekend’s Long Beach Comic Con. IDW Publishing heads to Long Beach Comic Con to celebrate the convention’s tenth year, held on September 8th and 9th at California’s Long Beach Convention Center. Kim Dwinell and Tess Fowler will appear exclusively at IDW Booth #900. Kim Dwinell is the creator of Surfside Girls and its upcoming sequel, Surfside Girls: The Mystery at the Old Rancho, published by IDW’s imprint Top Shelf. 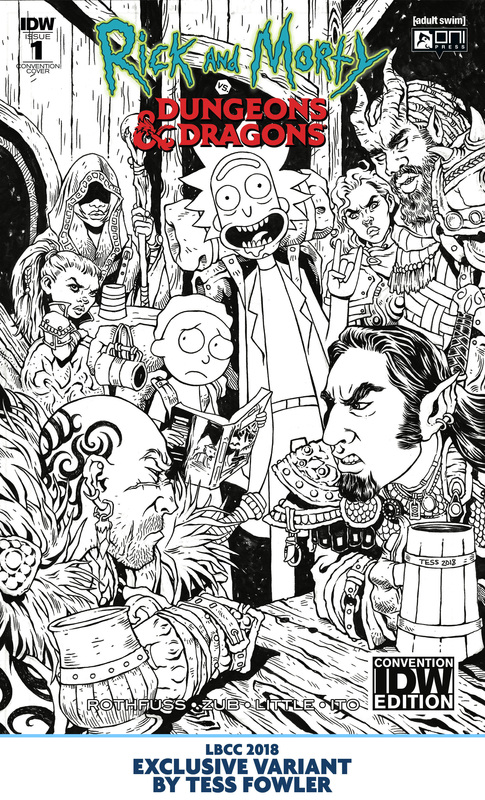 Tess Fowler illustrates Kid Lobotomy for IDW’s Black Crown imprint, as well as the cover to IDW’s Long Beach exclusive comic book variant: Rick and Morty vs. Dungeons & Dragons #1 LBCC Edition. Kevin Eastman, co-creator of the Teenage Mutant Ninja Turtles, will join IDW at their booth for a ticketed signing appearance on Sunday, and also appear at a Special VIP Meet and Greet, limited to 25 people. Full details on participating in the VIP Meet and Greet can be found by clicking on “Get Tickets” at the LBCC Eventbrite page. Tony Fleecs (prolific artist of IDW’s My Little Pony titles) and J.K. Woodward (artist of Star Trek TNG: Mirror Broken and its sequels – including the current Terra Incognita), in addition to signing times at the IDW booth, will be available throughout the weekend at their own booths: D36 (Fleecs) and B19 (Woodward). 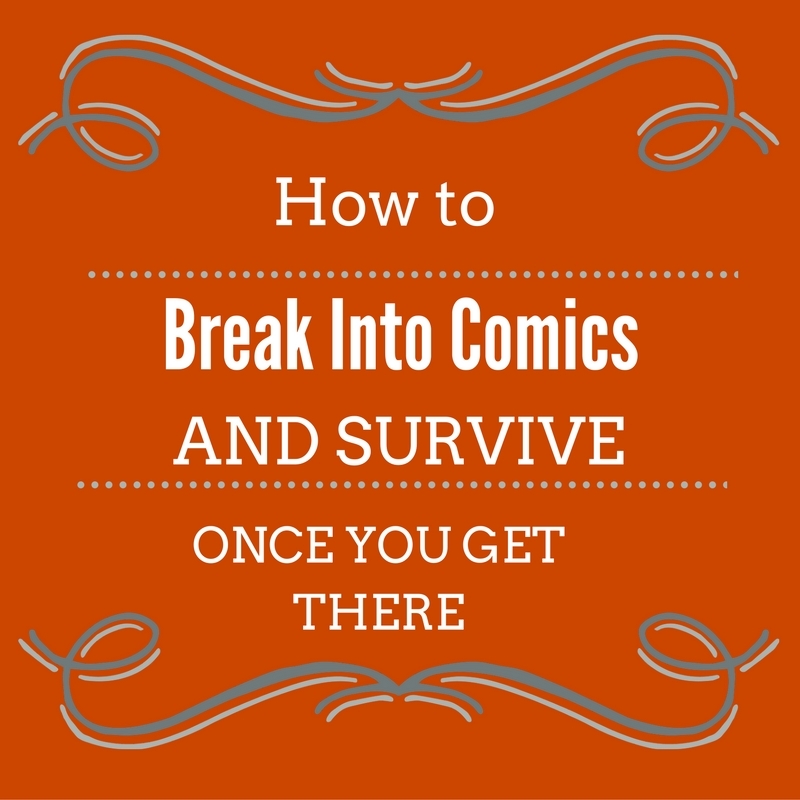 Get the exclusive convention variant signed by the cover artist! Admission into this signing requires an exclusive ticket. Tickets for this signing will be distributed at the IDW booth when the show opens on Sunday, September 9th. Maximum of 2 items to be signed by Mr. Eastman. 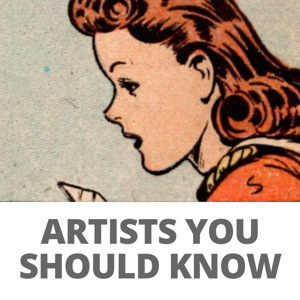 No sketches or photos can be accommodated.